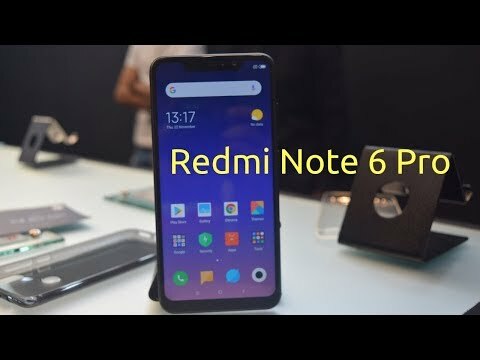 Redmi Note 6 Pro is the upcoming smartphone by Xiaomi. It comes with a 6.26-inch display with a resolution of 1080x2280 pixels. The Xiaomi Redmi Note 6 Pro has and it 4GB RAM and it is powered by octa-core processor. The phone carries 64GB of internal storage which can be expanded by 256GB. The Xiaomi Redmi Note 6 Pro has a 12-megapixel primary camera with f/1.9, 1.4-micron lens and a 5-megapixel secondary camera on the rear. It has 2 front cameras, one is 20-megapixel (f/2.0, 1.8-micron) primary camera and other is a 2-megapixel secondary camera. It is a Dual-SIM (GSM and GSM) smartphone and both are Nano-SIM slots. It is a 4g smartphone with Connectivity options like Wi-Fi, GPS, Bluetooth, Micro-USB. Sensors on the phone comprise a Fingerprint sensor, Proximity sensor, and Accelerometer. The Xiaomi Redmi Note 6 Pro is powered by a 4000mAh. It measures 157.91 x 76.38 x 8.26 (height x width x thickness) . 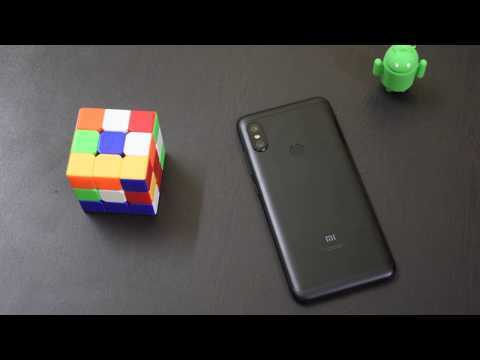 Best price of Xiaomi Redmi Note 6 Pro mobile in India is Rs. 11999. We have tried to list Xiaomi Redmi Note 6 Pro price from all popular and trusted stores. 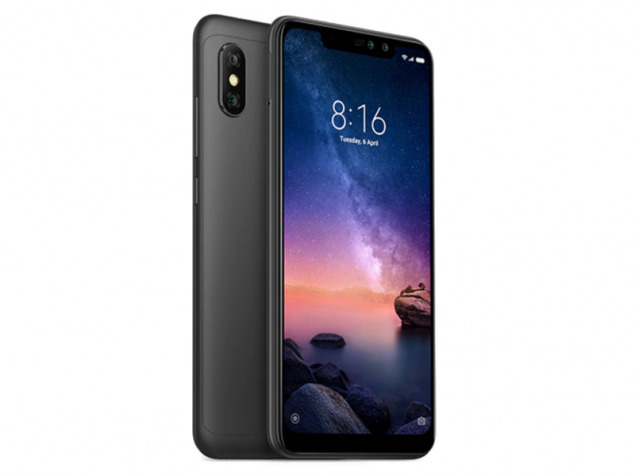 Check the Xiaomi Redmi Note 6 Pro price in various online store and pick the store with cheapest price of Xiaomi Redmi Note 6 Pro. All these stores deliver this phone on many Indian cities including Delhi (NCR), Bangalore, Mumbai, Hyderabad, Chennai, Bhopal, Lucknow, Kolkata and Pune. Keep visiting this page to get updates on Xiaomi Redmi Note 6 Pro Price In India. 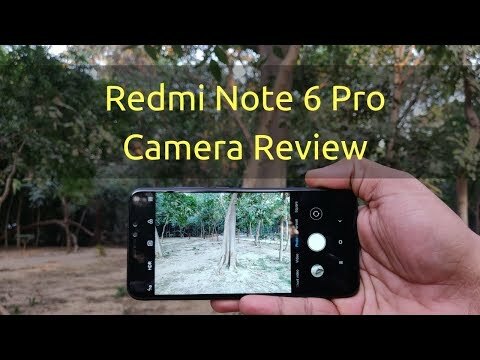 Check out specifications, expert reviews, pics, videos, comparison and buy Xiaomi Redmi Note 6 Pro at its lowest price. Xiaomi Redmi Note 6 Pro specifications and features are given below. We collected this data from official website and other trusted resources. Our team always try to publish accurate data but human error is possible. If you find anything wrong, please notify us via contact page. Xiaomi has improved slightly on a product that was already good, and the refresh was necessary because competition has now caught up. The Xiaomi Redmi Note 6 Pro, despite being a reliable device, isn't the best smartphone in the mid-range segment anymore.